The rising popularity of snowmobiles is not hard to understand. They provide access to Ontario’s stunning back country during the winter months and are both fun and (comparatively) inexpensive to operate. But just like motorcyclists, snowmobile riders and passengers can suffer serious personal injuries, including brain and spinal cord injuries. 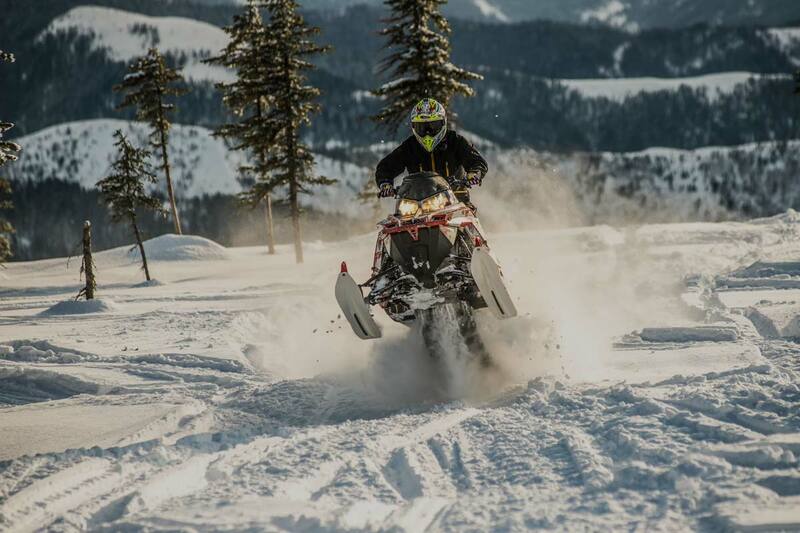 If you are involved in any sort of snowmobile accident, you should retain the best lawyer you can to investigate the cause and assess your claim. There is often a statute of limitations or deadline when it comes to taking legal actions in the case of a snowmobile accident. 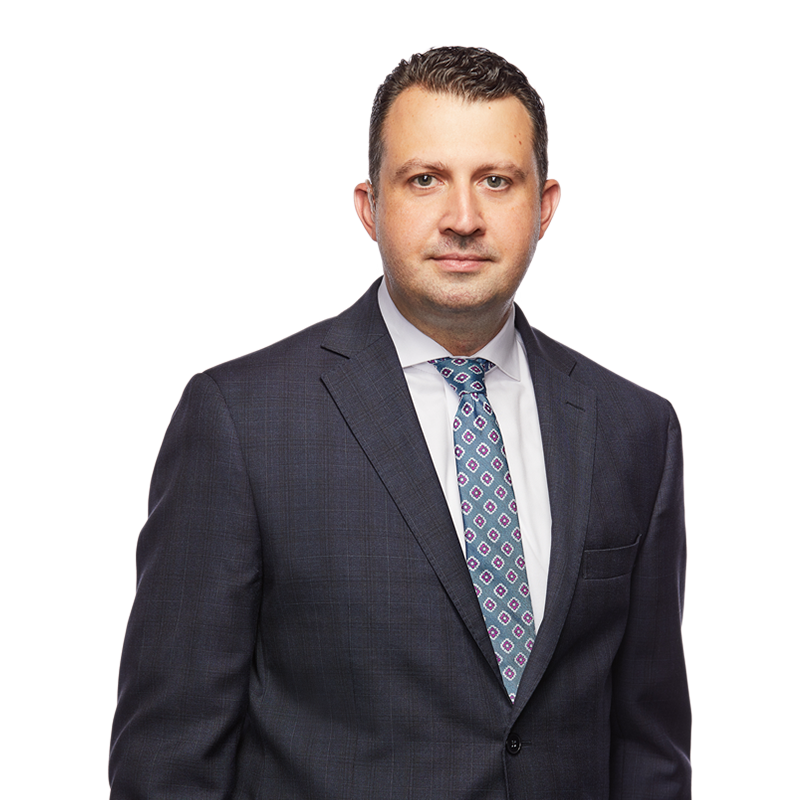 The lawyers at McNally Gervan can assist you in understanding what claims you may have and taking the necessary steps to protect your rights. If you have a question or need assistance regarding a snowmobile accident, our team of personal injury lawyers is here to help. We know every personal injury case is unique and we work hard to ensure that our clients are fairly compensated. We know it’s personal.